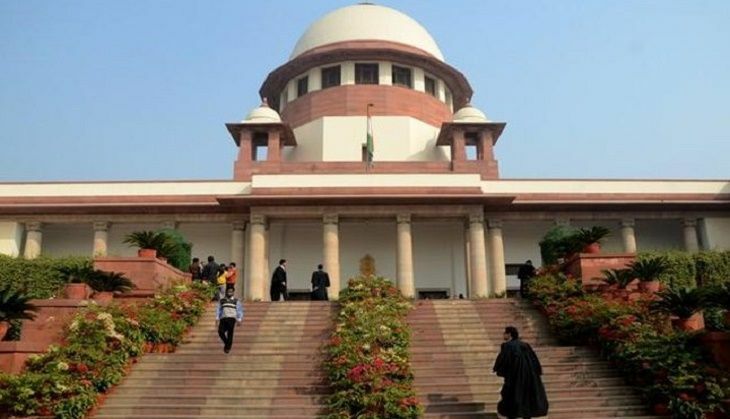 On 23 May, the Supreme Court will hear a plea seeking a complete ban on water supply to distilleries and breweries in drought-hit regions of Maharashtra. On 16 May, a vacation bench of Justice Abhay Manohar Sapre and Justice Ashok Bhushan agreed to hear the plea after an advocate mentioned the matter. The petitioner said that people are being deprived of drinking water as it is being given to the liquor industries instead. The petitioner requested that water supply to the liquor industries be completely banned in the view of the acute water shortage in the region. The Aurangabad bench of the Bombay High Court had asked the state government to curtail water supply to the liquor industry by 60% - the move would be in place from 10 May to 27 June.